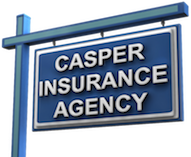 Established in 1950 by Peter M. Casper, Casper Insurance Agency has grown to a full service insurance agency. Now in our third generation in the insurance business, our company has the people and auto insurance, home insurance, business insurance, and life insurance products to protect you and your family. Casper Insurance Agency is a firm of proven professionals and caring conscientious people; the kind of people you can depend on. We at Casper Insurance Agency do not work for an insurance company; we work for you. We work on your side when you have a loss and follow through to see that you get fair, prompt service. We represent a carefully selected group of financially sound, reputable insurance companies, and our people place your policy with the company offering the best coverage at a competitive price. Our staff are seasoned professionals who will always provide you with personalized service. 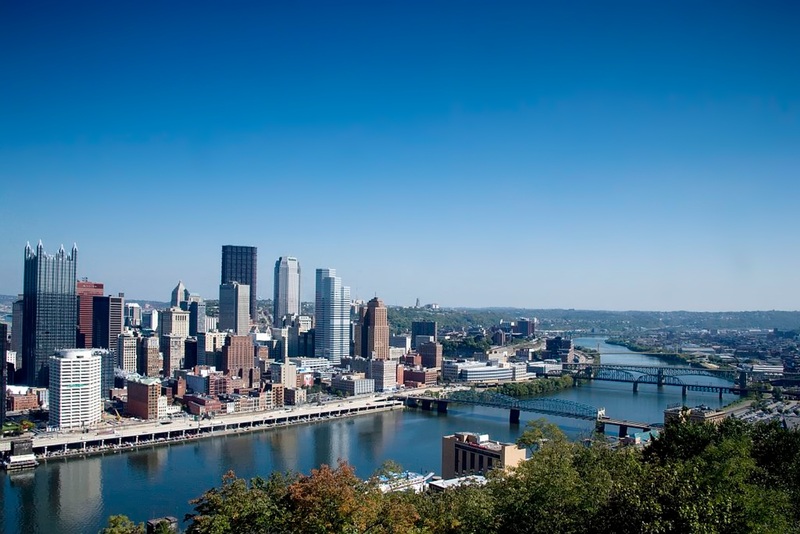 We are Independent Agents in Pittsburgh, Pennsylvania, free to choose the best carrier for your insurance needs. We do not work for an insurance company; we work for you. We work on your side when you have a loss and follow through to see that you get fair, prompt payment and service. Casper Insurance represents a carefully selected group of financially strong, reputable insurance companies. Therefore, we are able to offer you the best coverage at the most competitive price.